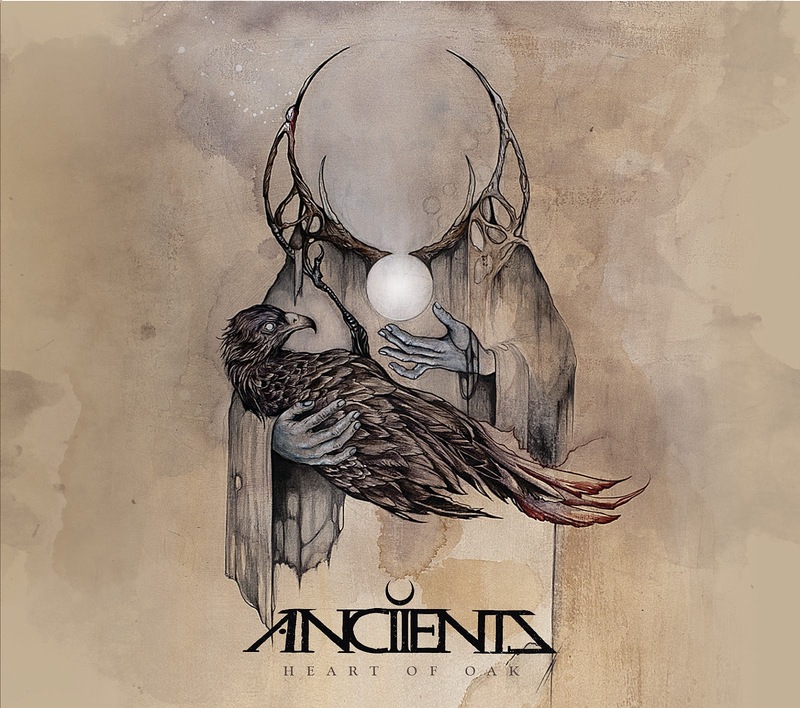 From the shores of Vancouver emerge heavy metal newcomers Anciients and their debut full-length album Heart of Oak. Drawing from nearly all corners of the metal spectrum there’s a little bit of something for every metalhead out there. Thrashy chugs, progressive weedily-doos, blackened tremolos, sludgey chords, post-metal atmosphere, and guitar solos all thrive in Anciients’ world. 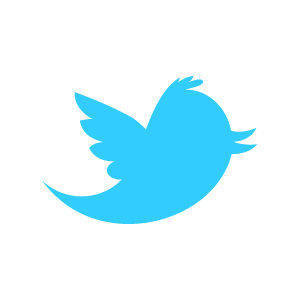 Not to mention the varied vocal performances ranging from growls, screeches, and singing. Technical talent fuses with an excellent sense of interesting songwriting and pacing that kept me engaged throughout. There are no gimmicks or fancy soundscape filler here (save for the acoustic interlude "One Foot in the Light"), just pure heavy metal. In that sense, some listeners may become a bit fatigued by the sound partway through. There aren’t any particularly surprising dynamic shifts or crazy experimentation going on here. The production and mix is superb, but one may get a hint of sameness throughout. Fortunately, what the band lacks in sonic innovation they more than make up for in the riff department. Every passage lasts just long enough for me to enjoy banging my head to before changing up the pace while the vocals swap between various styles at all the right moments. Fans of progressive metal heavy-hitters like Opeth or Mastodon may not find a whole lot new here, but there’s certainly plenty to enjoy. Easily one of the most well-rounded and solid debut albums a newcomer could muster. Keep an eye on these guys and support them on Bandcamp and at their upcoming live performances. Favorite Track: "Faith and Oath".